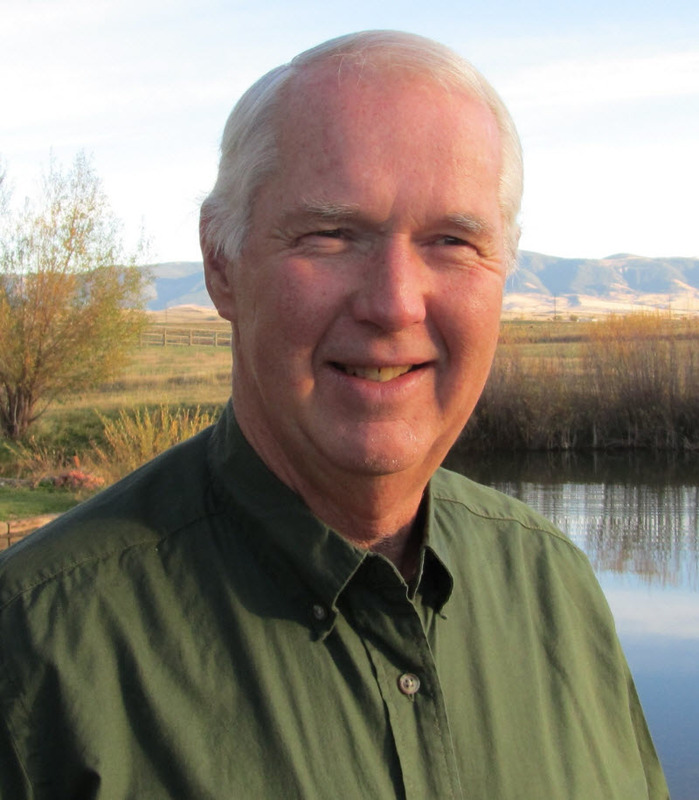 Larry D. Keown is the author of “Working In Indian Country: Building Successful Business Relationships with American Indian Tribes,” 2012 EVVY Award for Political/Social, 1st place and Business/Career, 2nd place. 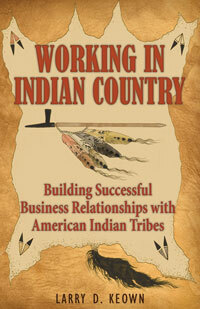 You can contact Larry at lkeown@ldkassociates.com or visit his web site at www.workinginindiancountry.com. After teaching workshops to thousands of government and corporate officials, I felt that the information needed to be documented in a reference book that is widely available. I worked on the book for about seven years. In the end it became a collaborative effort between myself (author), editor and publisher Patricia Ross (Hugo House and Mile High Editing), artist Eugene Ridgely (Cover Artist), book designer Rhonda Taylor (Taylor by Design), Gerard Baker (Mandan- Hidatsa) who wrote the Foreword, and my wife Carol who spend endless hours reviewing and editing the final manuscripts. Being new to the writing world I couldn’t have done it without all of their support and assistance. I retained Patricia Ross as an editor and she led me down the path to independent publishing. I value the blogs and articles that are offered on their web site. Being in northern Wyoming I am not able to participate in their events but read the Signature Newsletter regularly. Becoming an author was a whole new experience and now the marketing role is another steep learning curve. The book has been a real boost for my workshops as I’m getting numerous invitations to present at conferences around the country. I’ll continue to offer workshops with “Working In Indian Country” as a textbook – it’s a great match. Also, through Amazon.com but I have a glitch with them I’m trying to work out (they keep showing it out of stock). I’m amazed at the broad interest in this book. I expected it to be valuable in the government sector but find it selling very well in the corporate and not-for-profit sectors. Another bonus is that a number of universities in the United States and Canada are using “Working In Indian Country” as a textbook for various Indian study classes.